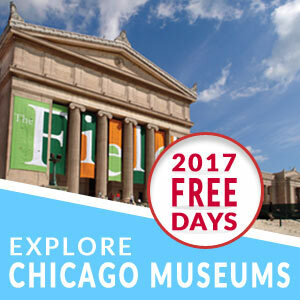 The free admission Chicago Gospel Music Festival will take place June 21-24, 2012 at Millennium Park, the Chicago Cultural Center, and its new home – in Chicago’s beautiful Bronzeville neighborhood. It’s our 175 Days to Love Chicago pick for Sunday, June 24! This year’s featured performances include JC Brooks & the Uptown Sound at Pritzker Pavilion in Millennium park, lunchtime concerts at the Chicago Cultural Center and a full weekend of free Gospel Music in Bronzeville’s Ellis Park, a new venue for the free admission Chicago Gospel Festival! Grammy Award winning artist, Fred Hammond (above), will headline Saturday night at the main stage on the new festival grounds at Ellis Park. 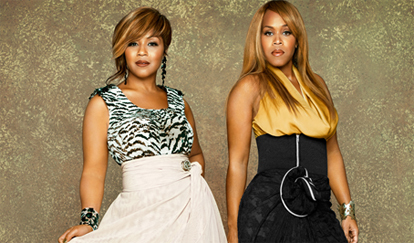 You’ll also get to witness uplifting performances by Mary Mary, Blind Boys of Alabama, Take 6 and others. A Gospel Brunch at participating restaurants near Ellis Park on Sunday, June 24 and a tour of three historic Bronzeville churches that played an important role in the development of Gospel Music on Saturday, June 23, round out this year’s festival offerings, ensuring that there’s truly something for everyone. One of Chicago’s most popular free summer music events, the annual Chicago Gospel Music Festival takes place Thursday, June 21 through Sunday, June 24 in venues citywide including Millennium Park’s Jay Pritzker Pavilion, the Chicago Cultural Center in the Loop and Ellis Park in the near-South neighborhood of Bronzeville. For hours, a full concert line-up and more, visit the Chicago Gospel Festival’s official website.